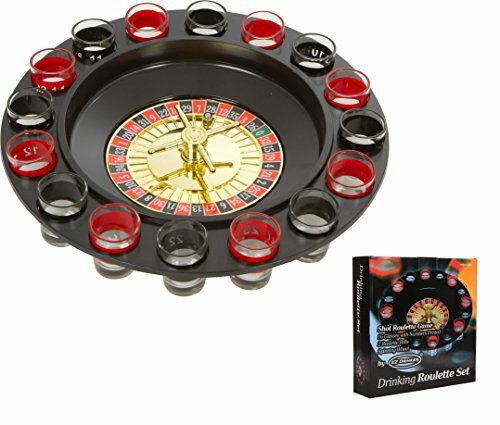 Shot Roulette Party Game by EZ Drinker. Each set includes a 1 year warranty by the manufacturer, Blue Ridge Product Solutions, and each set is inspected before shipment for damage and breaks. If you have any questions about this product by EZ DRINKER, contact us by completing and submitting the form below. If you are looking for a specif part number, please include it with your message.